Renowned sculptor, painter & illustrator. Glen's work focuses on form, namely, the figure, landscapes & Southwestern culture. He is local to Oklahoma City, however, his award-winning works can be seen nationally at various galleries & gallery shows. Glen is also a celebrated teacher & has enjoyed seeing promising artists that he has personally mentored venture toward highly successful fine art careers. One of Oklahoma’s most successful and prestigious fine art galleries. 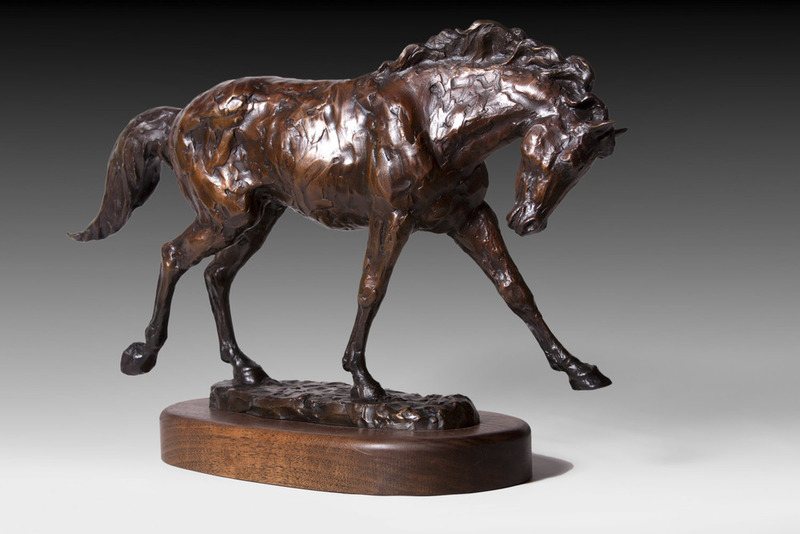 The Gallery is owned and operated by 12 professional Oklahoma award-winning artists. In addition to new and constantly changing work by the gallery members, guest artists are invited to display their work in the gallery on a 2-month rotating basis. This maintains a new and exciting collection of work displayed for sale. A gallery opening is scheduled every two months to coincide with each new group of featured guest artists. The gallery openings are an opportunity to meet the artists, view the new works on exhibit and enjoy light refreshments. An original piece of art by the featured artist is given away during the evening. Several events are scheduled throughout the year in conjunction with respected art associations and charitable organizations.